It’s that time of the week when we take a quick look at what movies are hot at the US Box Office. These figures are for US Box Office 27 January 2017. Matthew McConaughey’s new movie Gold fails to make an impact as it just about scraps in at number ten. So another good week for M. Night Shyamalan’s Spilt as it stays in top spot, whilst A Dog’s Purpose enters at two. 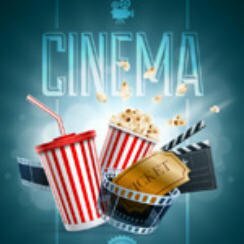 Don’t forget to check back on Thursday as we take a look at this weeks new cinema releases along with their movie trailers. This week sees the release of new horror movie Rings.